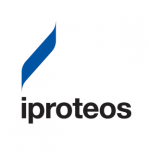 iProteos focuses its activity on developing new therapeutic strategies based on modulation of protein-protein interactions (PPIs) or protein-ligand interactions (PLI). Specifically, iProteos apply the IPRO technology to search for therapeutic agents treating diseases of the central nervous system (CNS). 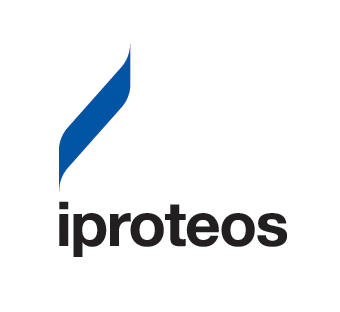 Based on its expertise, iProteos would be your perfect partner for the discovery of potent and active peptidomimetics for your own targets.